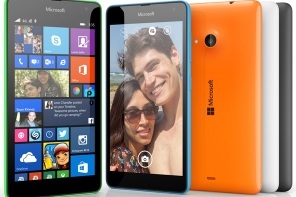 Check the Microsoft Lumia 535 Hands on video above. 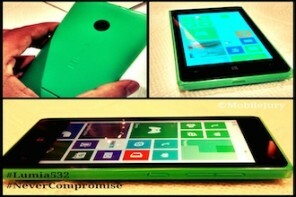 Microsoft shows the first hands on view of the recently launched Microsoft Lumia 535. 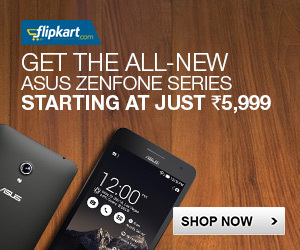 Microsoft announced the phone yesterday through their online Lumia Conversations portal. 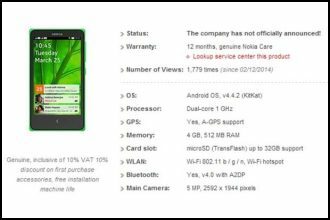 Lumia 535 is the 5x5x5 Smartphone which bloats 5″ display along with 5 MP rear camera and 5MP front camera. 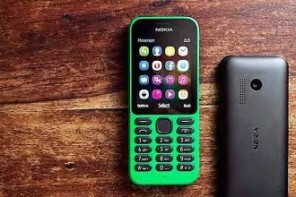 The phone is launched at the price tag of Rs. 8,500.